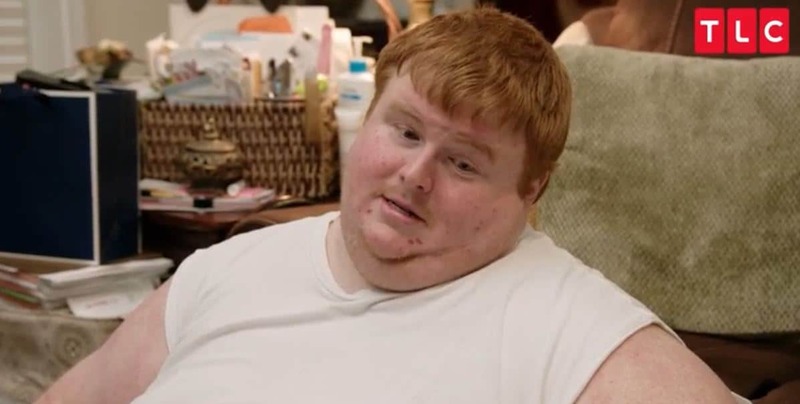 Tonight on TLC’s Family by the Ton, Amy Long is a nervous Nell ahead of her weight loss surgery and the entire King clan has a reckoning about their road to morbid obesity. But where do they stand today? Family by the Ton subject Amanda Johnson helped inspire her family members to lose weight but something with her surgery might have gone wrong. 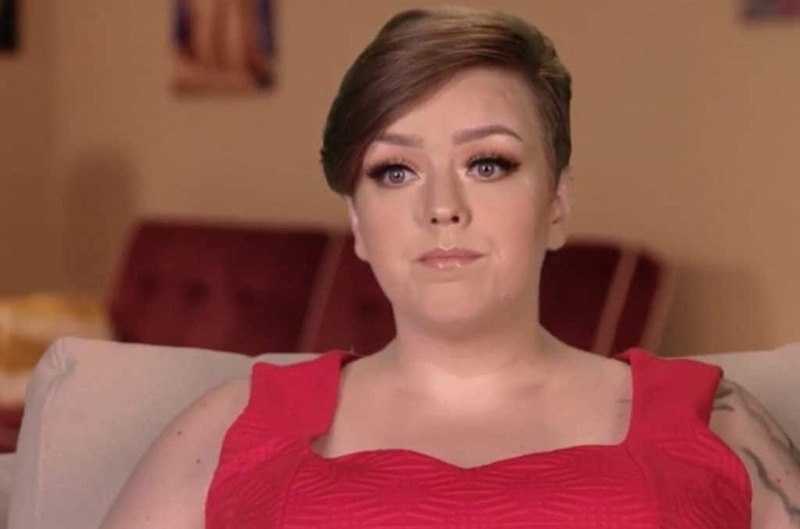 On the same day that Amy Long agreed to get weight loss surgery, Amanda tells her family in the waiting room that she has burning and intense pain in her chest, as revealed in our clip from TLC. In the meantime, Amy Long is absolutely nervous about her surgery. The family has always used food to bond, but these morbidly obese cousins of the King family are on the path to a slimmer trimmer life. There is no doubt that their lives are at stake but some social media clues reveal they are doing well. Before her surgery, Amy King hit the scales and she weighs nearly 400 pounds. Lifestyle changes have been allegedly underway but there is a problem, as a friend comes over to discover her house is loaded with goodies and junk food. Her next appointment with Dr. Procter could be a huge disappointment if she does not tighten it up and watch her diet. There is great news to share as Amy Long’s Facebook page reveals the TLC star is on her way to a whole new life and she looks absolutely stunning today. Hopefully her progress will inspire them all to stay on the righteous path of healthy eating and taking better care of themselves. Meanwhile, the clip reveals that Casey appears to be nervous about all aspects of the weight loss surgery and he needs to shed at least 60-lbs in order to be approved for bariatric surgery. Tonight we find out … has he made the grade? The stakes are high as his parents take him to see a dietician and they learn he is not as committed as he needs to be. There’s tension and anger as Dr. Procter lays the boom on him and Casey realizes he has some tough decisions to make. Also on tonight’s emotional episode, our subject from last week, dad of three, Ed Barnes is in for a shock and a call to action as he steps on the scale for the first time in a few years and discovers what he thinks he weighs and what he actually weighs are light years apart. Will he rectify a lifetime of bad eating for the sake of his family? 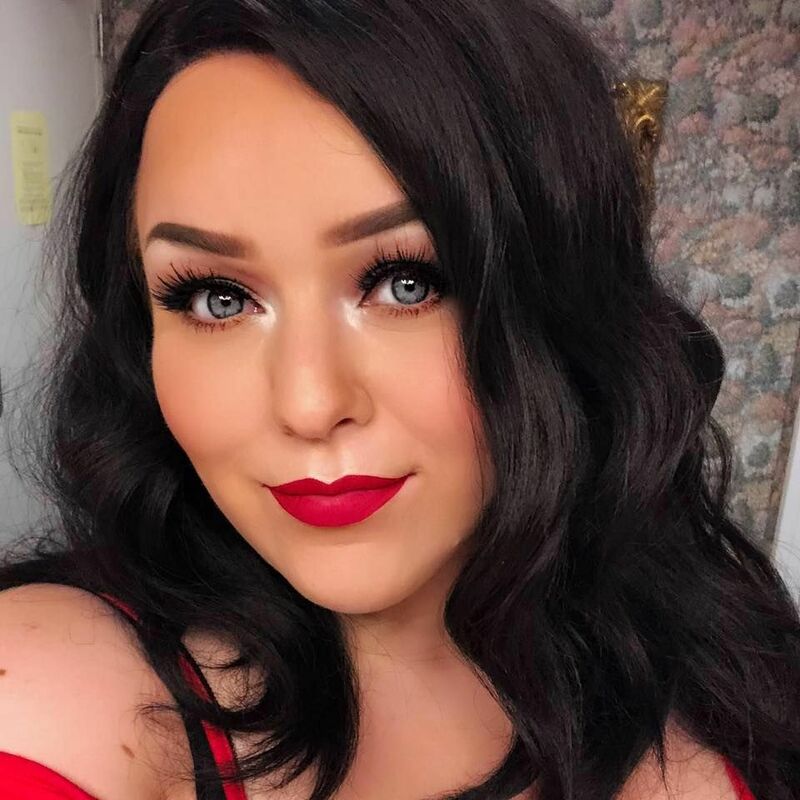 Lastly, there are complications for Amanda after her bariatric surgery, Amanda needs to shed even more weight before she undergoes cancer treatment but fear and mysterious pain are currently keeping her from feeling like she can do this. Family by the Ton airs Wednesdays at 10/9c on TLC.